paul021516 has no other items for sale. 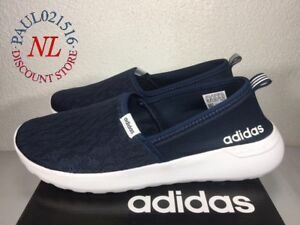 Details about Adidas Neo Women's Cloudfoam Lite Racer Slip Running Shoes ~ Sizes/ Condition ! Adidas Neo Women's Cloudfoam Lite Racer Slip Running Shoes ~ Sizes/ Condition ! Fast shipment! Love the shoes & they fit great! Really cute shoes! Thank you for the quick shipping. 5 stars plus seller! 👍Love the shoes! Fast delivery and packed so well it arrived in perfect condition!